If you’ve chosen the WordPress platform to build your website, congratulations, you’ve made the right choice! This subject, albeit old, is still gold, if you want to understand why choosing WordPress was the best thing you ever did. But we aren’t here to discuss why hosting a site on WordPress is such a good idea, but are taking a look at ten of the most essential things you must keep in mind before actually launching WordPress website. Think of these things as the essential checklist that needs to be ticked in order to leverage the immense potential of WordPress. So, without wasting any more time, let’s take a look at the ‘To Do’s’ before your WordPress website is launched. 1. 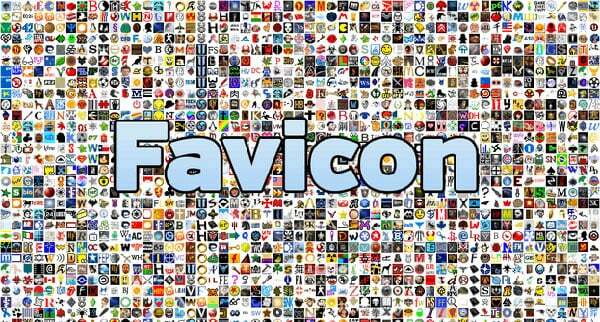 Have you added a Custom Favicon? Think of a scenario made in hell. You launch your website and the first thing that your website visitors come across is the WordPress logo staring at them from the address bar when theytry to access your site. This means your branding goes for a toss. WordPress offers you an All-in-One Favicon plugin that needs to be downloaded and installed on your website. It’s a simple exercise, and one that helps you build your brand through the website. A favicon helps differentiate your website from its competitors and you must make it a point to use it. The cardinal error that developers can make is assuming that all their links work. You know what they say about ‘Assume’. So, don’t make any assumptions or presumptions while launching your WordPress website. Click on all the internal links of your site and also make sure that external links do not link to an Error 404 page. 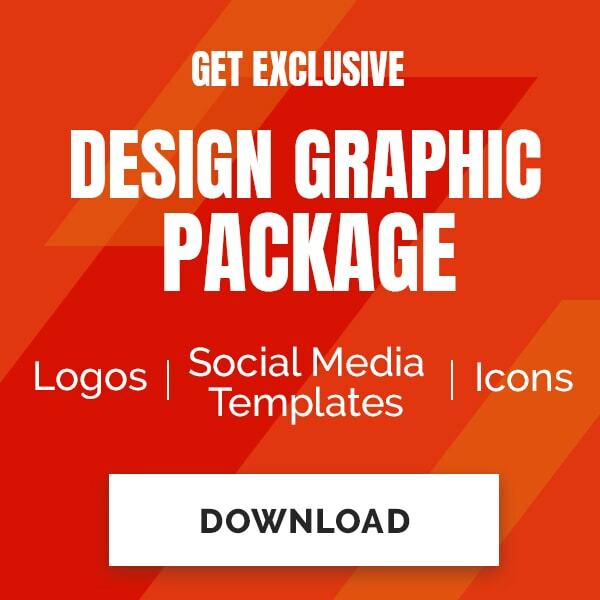 Does the logo of your website link to the Home Page? Does the link to the products page on the site, actually go to the products page? Make sure there are no broken links on the site. Also ensure every clickable link on the site is highlighted; it needs to stand-out from the surrounding text. WordPress offers you Broken Links Checker plugin that makes this job a whole lot easier. A permalink is a permanent URL and can turn into a real headache in a WordPress website, if you haven’t restructured them. Permalinks need to be changed if the existing ones do not make sense. Typically, you’ll need to change them because WordPress changes a permalink that makes perfect sense into something that just has a string of numbers, like http://www.example.com/?p=11. This happens by default. As can be imagined, such permalinks are an SEO nightmare and do not make for great readability. But don’t worry; you can change your permalinks easily using the WordPress dashboard of your site. 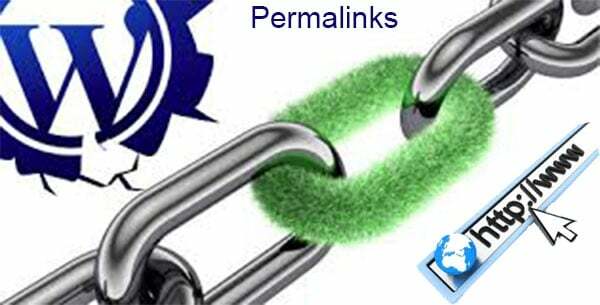 So, make sure you are able to modify your permalinks before launch. 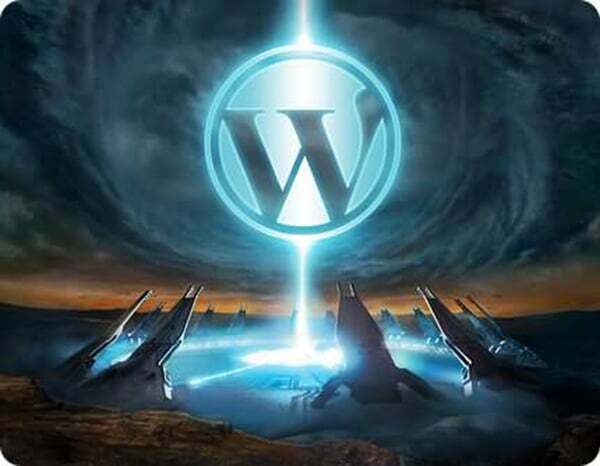 When you install WordPress, this plugin is automatically installed on your site. But, it needs to be activated before launch. Why? Because Akismet filters spammy comments, that’s why. The content published on your site will attract a lot of comments, some legitimate and other that is spam. Think of this plugin as a guard against spam attack. It makes very little sense to ignore this plugin, because all you need to do is register a WordPress.com account to get the API key. Some developers don’t bother with it as they believe installation opens the door for false flags; while this isn’t an unfounded fear, the benefits of this plugin far outweigh its negatives. A copyright notification is a must, especially if you have used a custom theme or even purchased a theme. If you’ve used a custom theme, make sure you mention it in the copyright information. Also make sure that name of the development company doesn’t figure in the theme name and you add your own brand name to the theme. The great thing about WordPress is that it makes things infinitely simpler for developers; this is reflected in the way it makes the integration of sitemaps such a simple process with the sitemap plugin. 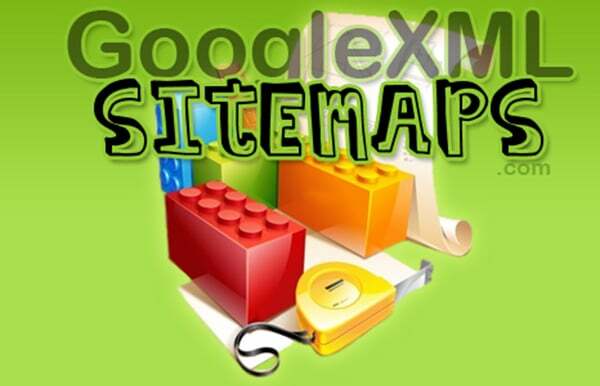 The use of this plugin will help you generate XML sitemap file for your site, which help various search engine crawlers, index your website. A sitemap is essential because it helps crawlers see your site and retrieve it whenever necessary. Traffic is everything on a website. It is what makes or breaks your site and therefore it is important that you are able to make sense of all the traffic coming to your site. 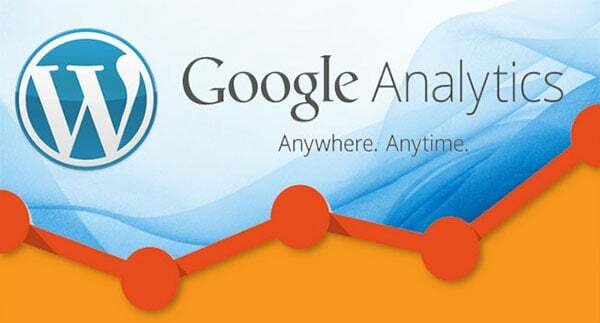 And if you want to track this traffic, there is no better tool than Google Analytics. It is the gold standard for tracking, monitoring and evaluating website traffic. This is why it needs to be installed on your website. You buy a WordPress theme that is just what you need and believe it can give you an edge over your competitors. But, have your tested this WordPress theme across different browsers? Does your website render effectively on all commonly used browsers? Browser testing is something that needs to be done, before launch. You do not want to end up facing a scenario wherein the website theme looks perfect on Firefox but funny on Google Chrome. A plugin like Better WP Security, helps your site meet the highest standards of security. There are three common reasons why the security of your WordPress site can be compromised – weak passwords, use of outdated software and plugin vulnerability. This particular plugin makes sure that these vulnerabilities do not come to the fore and hackers do not get access to the necessary information that allows them to break into your site. While we have mentioned this pointer last, this shouldn’t mean picking the best host for your WordPress site is something that should come last in your prelaunch checklist. In fact, you need to think about the host as soon as you start thinking of building your WordPress website. 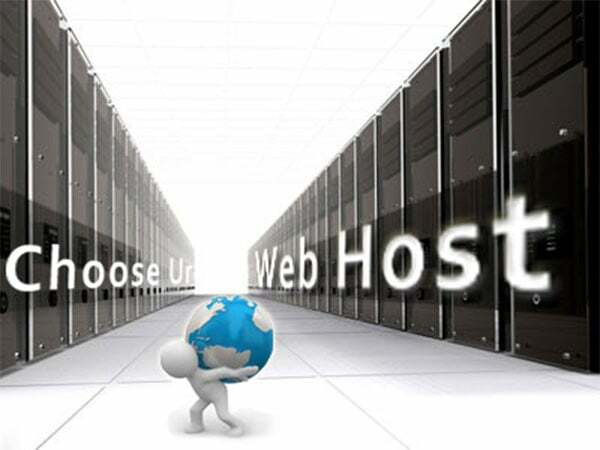 Good web hosting services providers ensure very little or zero downtime, and also the highest standards of security. You’ll face a problem of plenty when it comes to choosing the right web hosts, so take your time, research the market thoroughly and only then zero in on a web host that you think perfectly fits the bill. This pre-launch checklist ensures you’re able to get the most of your WordPress website and all the time and effort you’ve put into building the site, bears fruit. It ensures that the site delivers high returns on investment and you’re able to achieve all the predetermined objectives from it.